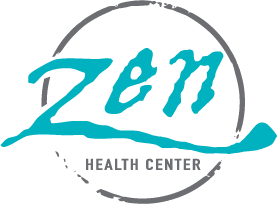 Aloha & Welcome to Zen Health Center! 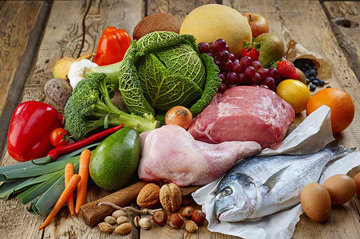 Dr zen is so knowledgeable and professional! So many people came to you health wellness seminar benefited lots we appreciate your sharing Mahalo! Dr. Zen is amazing! I went in severe pain. We discussed the cause, he provided treatment, and I walked out feeling much better. Dr.Zen is an incredible chiropractor! He took time to educate me about my issues, showed me exercises to do, adjusted several parts od my body where I immediately felt relief. Experience professional chiropractic, massage and physical therapy in a serene, spa-like setting in the heart of downtown Honolulu.